A good starting point is to select strong colours from your client’s logo or branding. 2.) What are our competitors using? Do some research on your client’s competitors and try to avoid using the same colours from your selection to avoid any confusion for your potential new customers. 3.) Who is going to be viewing the website? Be sure to think about your client’s target audience and the feeling you wish to portray from the website. Once you have established this it’s easier to narrow down on a colour scheme. Eg: You could use fun, bright colours for a website that sells children’s toys. Don’t go with the clichés, if you are doing a website for outdoor equipment the most obvious colour to use would be Stone or Green colours. Rather select a colour that will help your client gain originality and credibility. Select a few key words that relate to your clients business, this will help to give you a better understanding of which direction to go with regarding your colour selection requirements. You could also do some research about colour meanings and select a colour which will portray the feeling you wish to convey on your website. Once you have selected your main colour you need to create a cohesive colour palette to use across all platforms for marketing and design collateral. 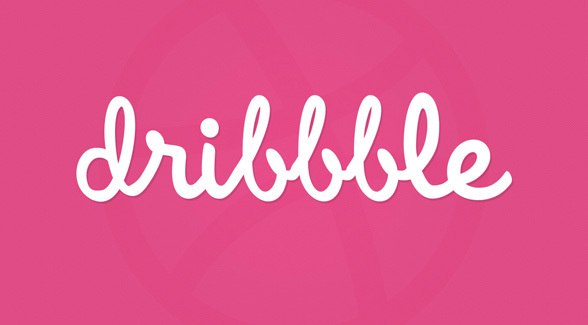 To do this with ease you could visit a helpful website such as Dribbble. 1.) A main colour (Primary colour). To find a good accent colour you can visit Paletton and type in your main HEX colour value and click “Add Complimentary” – this will give you a few good ideas of what colour to choose for your accent colour. If you are not 100% happy with the colour selection automatically generated, you can play around with the settings at the top of the page. Different shades of your selected colours with the addition of multiple light greys is a great way of completing your colour scheme. Now that you have completed your colour scheme, all you need to do is apply it. If you are struggling with this I would suggest creating your website layout in grayscale first so that you can wrap your head around the hierarchy. You can then begin experimenting with implementing your colours.